A little over a one year ago, World of WordPress went live. A good moment to look back at what happened and tell a little about the future of World of WordPress. 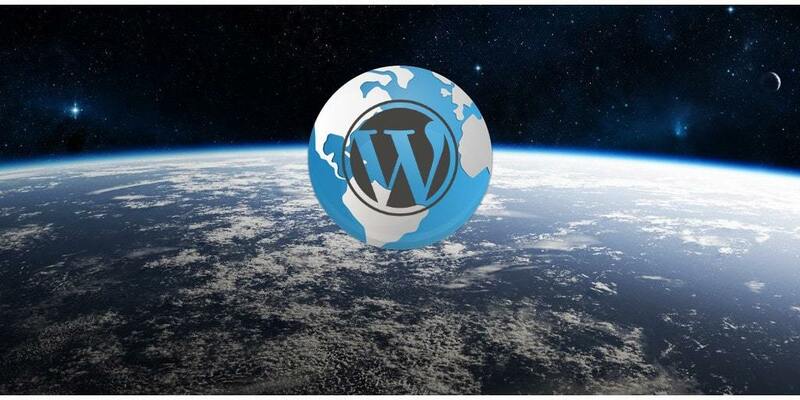 Because World of WordPress is already quite successful and will continue to grow. Some great new features will be offered in the next months! We are always looking for feeds, channels and listings! The idea was, and still is, very simple: give people who blog about WordPress and all things related the opportunity to get some extra attention for their articles, by aggregating the feeds and have excerpts of their articles featured on this WordPress dedicated website. With a link to the original article on the author’s website, which creates a nice backlink! What makes World of WordPress unique, is the fact we welcome feeds in all languages! No other content curation website offers that. Even arabic, which is presented in RTL! At this moment we host over 8.800 articles in 13 languages, from 248 sources spread over 6 continents! Starting out as a Pinterest lookalike website, we evolved to a nice clean masonry layout. Sorted on continent, country, language, date and some specific categories, it is easy to find what you are looking for. Have you found your post(s) of interest? Click on the link above the content to go to the original, full post on the author’s website. 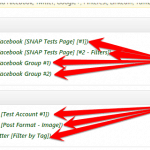 That is why featuring your posts on World of WordPress is also nice for backlinks. The number of visitors is growing steadily. Most articles are also published on Twitter and Facebook, for extra exposure. 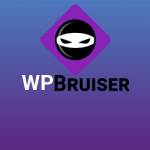 We work hard to make World of WordPress the place to be for WordPress lovers on all levels. We feature the feeds of the official WordPress communities and started featuring YouTube channels recently. A business directory, based on the same principles as the feeds: everybody from all over the world in any language is welcome! 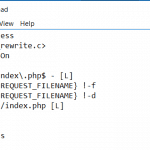 Do you blog about self hosted WordPress and all things related? Do you have a YouTube channel with WordPress related videos, like tutorials or interviews? Do you have a WordPress business? Have it listed in the World of WordPress business directory! 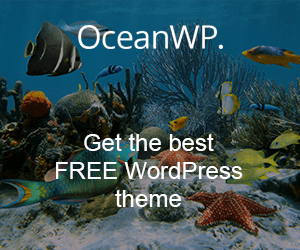 Join World of WordPress to get access to all options. It’s free! We would like to thank all the bloggers who submitted their feed in 2017 and made it possible for World of WordPress to grow! Want to see what feeds are featured right now on World of WordPress? This is the list!